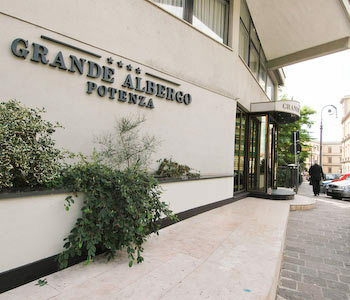 Grande Albergo Potenza Potenza, Hotel Italy. Limited Time Offer! 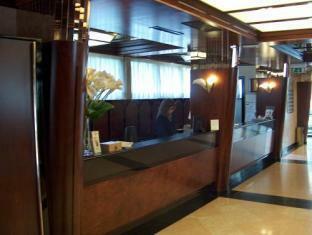 Grande Albergo. 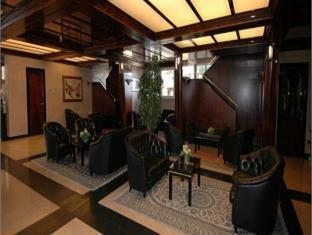 4-star hotel "Grande Albergo" can be found in Potenza. The downtown area is just one step out the door. 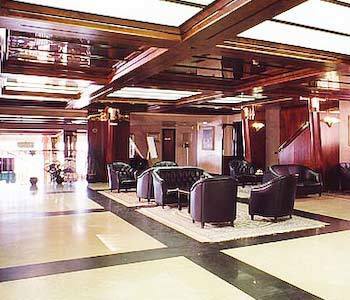 The hotel consists of a total of 63 rooms. High temperatures are kept outside thanks to the relieving air conditioning. Visitors are offered the option of participating in skiing. 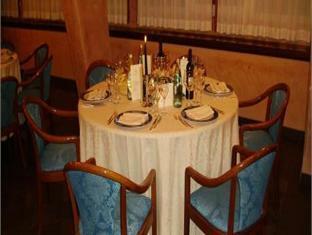 There is no need to leave the comfort of the hotel for dinner as there is an onsite restaurant. 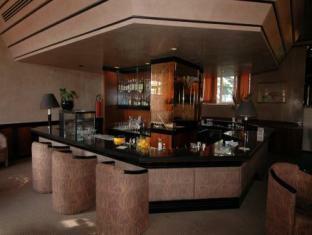 A lounge bar and a piano bar are available for you to enjoy a drink after a long day. Breakfast is served in the morning to provide you with a good start to the day. An additional amenity provided is access to the Internet. 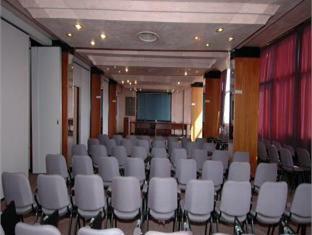 Grande Albergo is set in the heart of Potenza and offers a panoramic view across the historic centre. 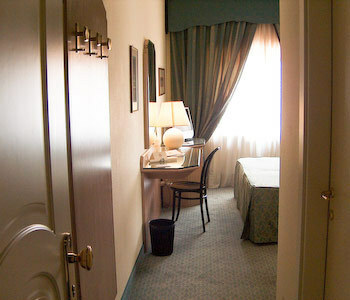 Guest rooms come with air conditioning and Wi-Fi access. 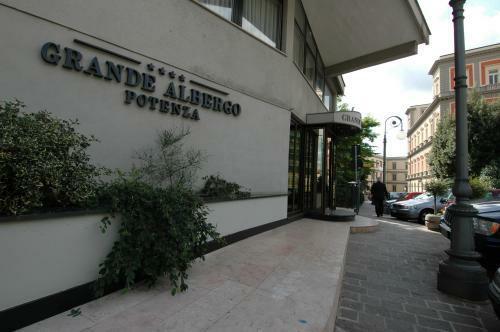 Grande Albergo Potenza is a great base for exploring the region of Basilicata.